We all know we need to protect our computer systems when they're connected to the internet, but there’s generally less awareness of the threat posed by the latest generation of Internet of Things devices. 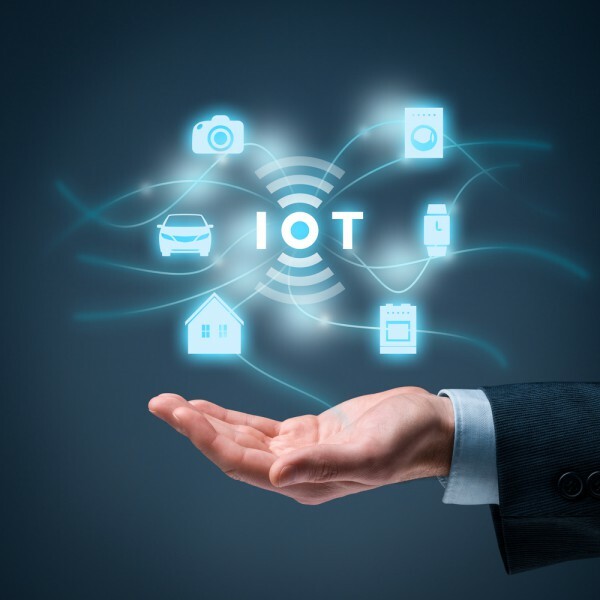 Cyber security company Comodo wants to make these devices more secure with the launch of a new IoT Security Platform that will allow device manufacturers and network providers to issue and manage PKI and SSL certificates for private ecosystems. "Too many devices are coming to market with weak or no security pre-installed," says Damon Kachur, head of IoT solutions at Comodo. "Comodo's platform will help to ensure that only authenticated and approved devices are connecting to the correct, corresponding and private network. This reduces the risk that IoT devices can be compromised and endanger people’s lives or privacy, or be used in DDoS or hacking attacks." PKI is a legacy technology that has been used in IT for more than 20 years and, as encryption strengths grow, it remains a trusted method for authenticating people, devices and network access, and preventing the attack of secure devices. Comodo is expanding the traditional use of PKI to offer an automated platform that will allow PKI certificates to be managed throughout the entire lifecycle at volumes that can scale to the level needed for the IoT market. Comodo is also announcing a partner program that will allow it to interact with and manage device certificates for their entire lifecycle, creating a new level of consistent, IoT device security. The first company to sign up for this is IoT security specialist Device Authority. "Vulnerabilities are being exposed every day, and an ecosystem or organization needs to be able to react quickly by updating certificates to protect their devices and/or mitigate an attack," adds Kachur. You can find out more on the Comodo website.